There is a way to always follow the stories from the field of Urban and Contemporary Art and never miss out on important info – sign up for My Widewalls! David Hockney is known as one of the most influential artists in the 20th century to come from the cultural space of the United Kingdom. Some New Painting (and Photography) exhibition by Hockney opened in November at Pace Gallery New York, as the first major painting exhibition by the artist since 2009. All of the pieces exhibited in New York have been completed in Hockney’s LA studio, using colleagues, friends, and dancers as models. 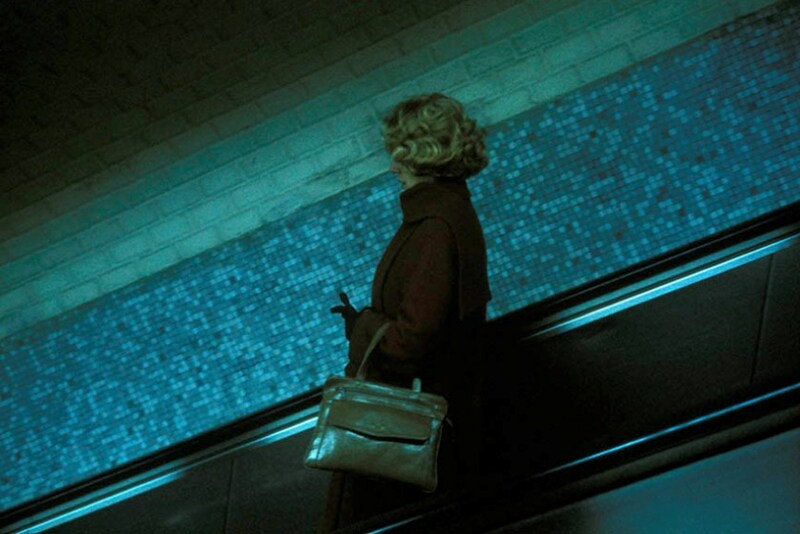 Although the features of some of the models are recognizable, they are hardly relevant for the artist’s aim in the group scenes, while in the portrait scenes they play an important role. The exhibition will last until January 10th 2015. 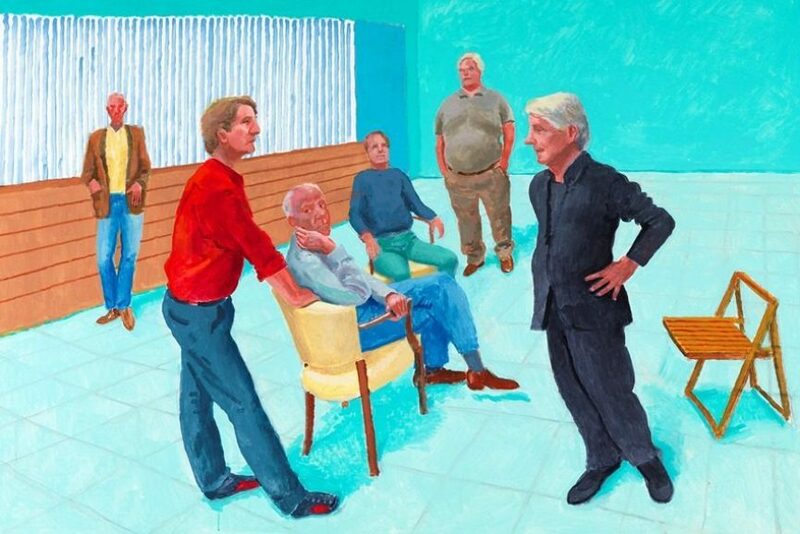 Be sure to have a look at the artwork and read more about this in Some New Paintings by Hockney. 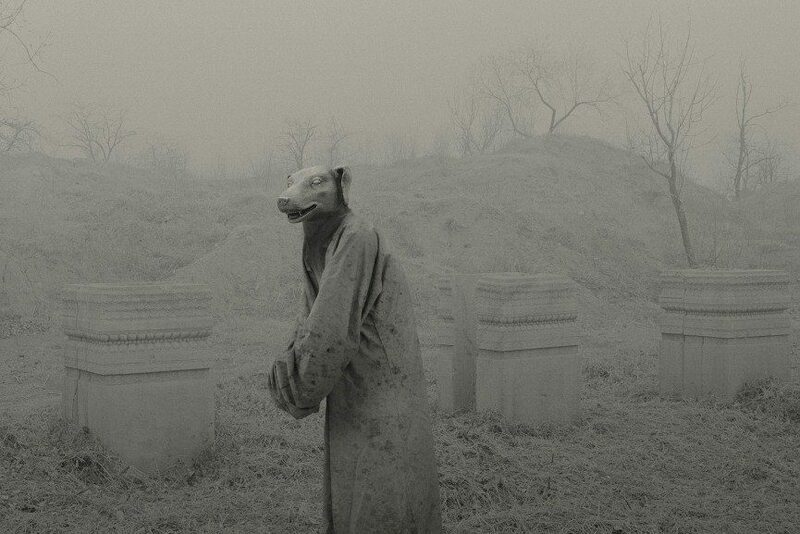 Magda Danysz Gallery Paris had presented artistic achievements of several photographers of the contemporary Chinese scene such as Maleonn, Feng Fangyu, Peikwen Cheng, Zhou Hongbin, Ma Kang, Huang Xiaoliang, Qiu Minye, Zhang Bojun. The exhibition has shown an entire generation of photographers which help shape the perception and image of China. Their explorations resonate the importance of reflecting upon the traditional discourses of Chinese culture and ways of articulating this kind of expression with the notions concerning contemporary Chinese society. To put it differently, these artists investigate domains of reality where the play of light and colors becomes an apparent tool for conveying how the new generation perceives its surroundings. 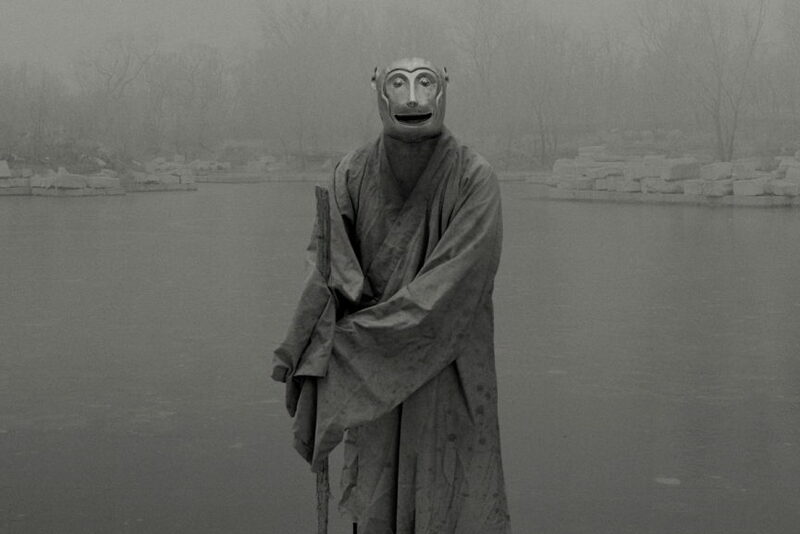 Have a look at the photographs and the catalogue of the December exhibition in Contemporary Chinese Photography. Maybe too obvious a statement, but there is a difference when one says “Latin American Art” or “South American art” (be sure to check out 10 South American Urban Artists). The first phrase conveys a meaning of cultural heritage which is not bound by geographical space. Latin American artists are emerging from different parts of the globe, no matter what their birthplace might be. This December, we had a glimpse into the potential of Latin American art and had a chance to see fresh creative outputs. 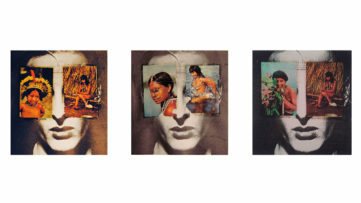 Check out Emergence of Latin American Art. 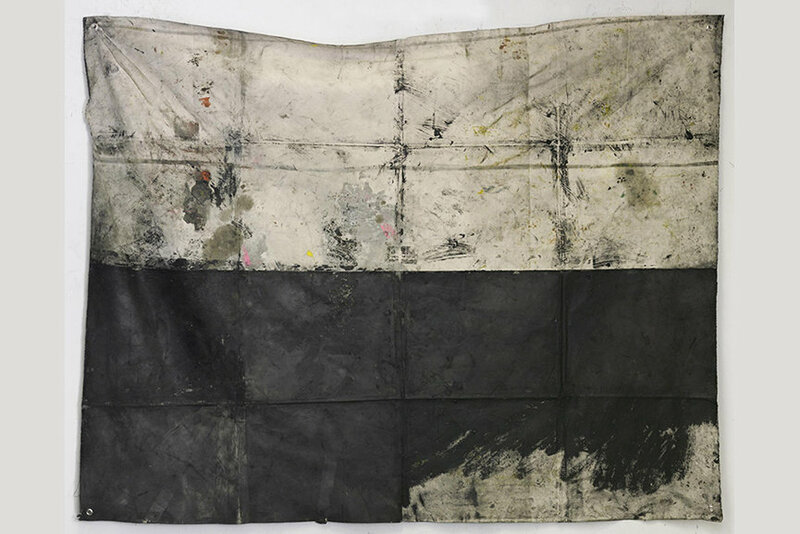 Aleksandar Todorovic is the child of the Serbian 90’s, meaning he has been exposed to a dramatic collapse of major moral and cultural values, along with the break-up of Yugoslav republic and the unfortunate war-colored years after. This period proves to be crucial in the formation of the artist’s visual language, as his learned impulse is that politicians equal evil. Ina an interview for Widewalls, Todorovic talked about, among other things, what does it mean to be a painter of tomorrow: “There was a competition, but a long time ago, and I entered it with a friend. I didn’t think anything of it, even when they told me I passed the first round of selection process in 2013. I was awarded the Emerging art award for painting for 2013 as well, but this is the first public exhibition at Beers. They announced the complete list of 100 artists last August and my name was in. Then I heard my work is selected for the exhibition at Beers Contemporary and here I am. 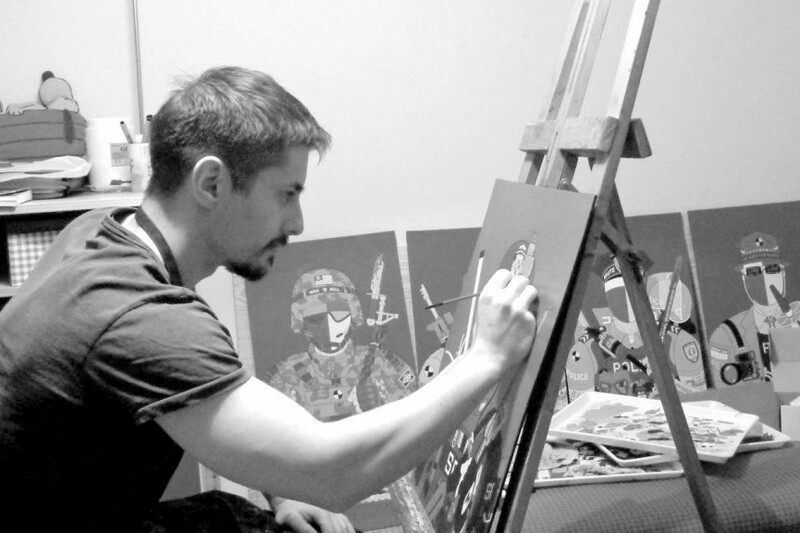 Unfortunately, due to visa problems and cost, I was unable to get to London…” Read the whole interview Aleksandar Todorovic – A Painter of Tomorrow, Today. The beginning of December was a time for art fairs, no doubt about it. But, the most important thing to do, especially if you are a young collector, is to draw conclusions from what had happened during the mentioned period. And, why? Because March is coming soon, and you need to be prepared for the next fair season. Last month, we had dwelled upon the possibilities of finding an emerging artist. So, what do emerging artists have to do with satellite fairs and young collectors? Find out in To Find An Emerging Artist. There is no true remembrance in the world of art if there isn’t a story of a prodigal son who did not return. 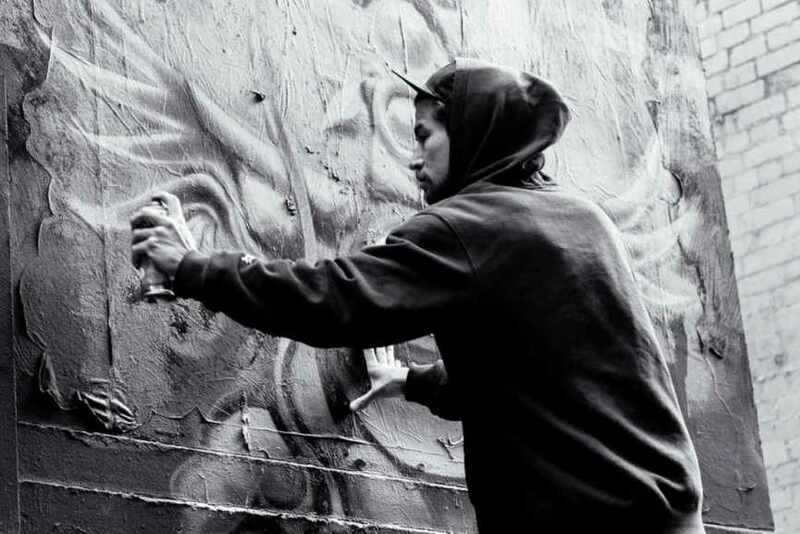 Let’s have another look at the street and urban art most favorite creative – Jean Michel Basquiat. The reception of the artist’s work seems to have frequently been soaked in discrimination. This goes for the critics as well as art dealers and collectors. On the one hand, Basquiat was interesting to the public for bringing to the surface the symbolism of the ritual, the magical and the intriguing, with the characteristic style of his expression. On the other hand, as an individual, he seemed to have brought the spirit of difference in the “racially tedious” art scene. 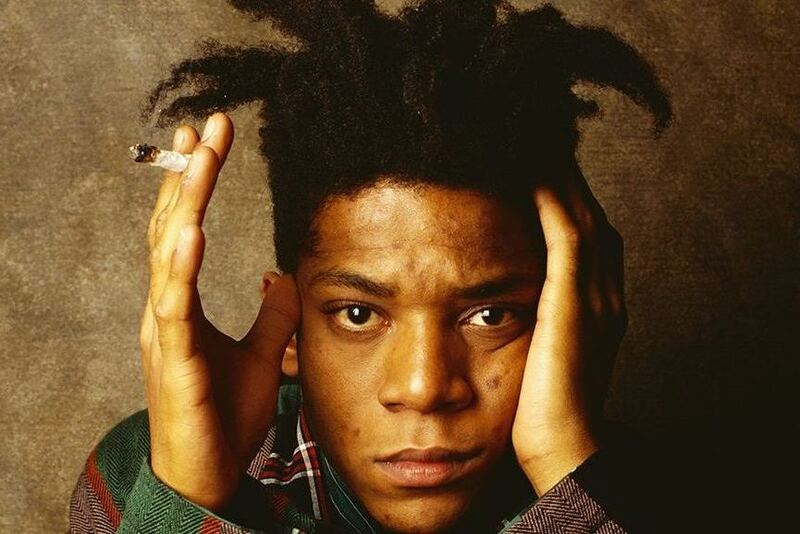 Read more about the artist’s rapport with drugs, family and relationships in Loving Basquiat. Dolorès Marat brought another flavor to the genre of street photography, the one that breathes fantasy, romance and an incredible visual impact thanks to the beautifully captured color and the ever-lasting Fresson printing process. She doesn’t reframe her photos, there are no color or any other alterations whatsoever. What you see is exactly how the photographer had seen it, and the notion of staying true to the scenery is what makes her art even more special. Leica Camera France opened their first Photography Gallery in their new Parisian Store. The inaugural show, Mille rêves (A Thousand Dreams) is dedicated to Dolorès Marat, whose pictures convey the poetic vision she has been capturing for over 30 years during her night walks. Have a look in A Thousand Dreams. From Chinese photography and Latin American artists to a painter from Serbia, we end our Editors’ pick with creative energy of India. Many of India’s middle-class workers face certain hardships due to the expensive living space in metropolitan area, but also the terrorizing heat, and they have to find some optimized solution for their troubles. One of the creative ways to solve this problem is finding alternative places to sleep, places like park benches construction sites or other convenient locations. Dhruv Malhotra comprised a collection of photos that encapsulate such problem-solving skills in the collection entitled Sleepers. 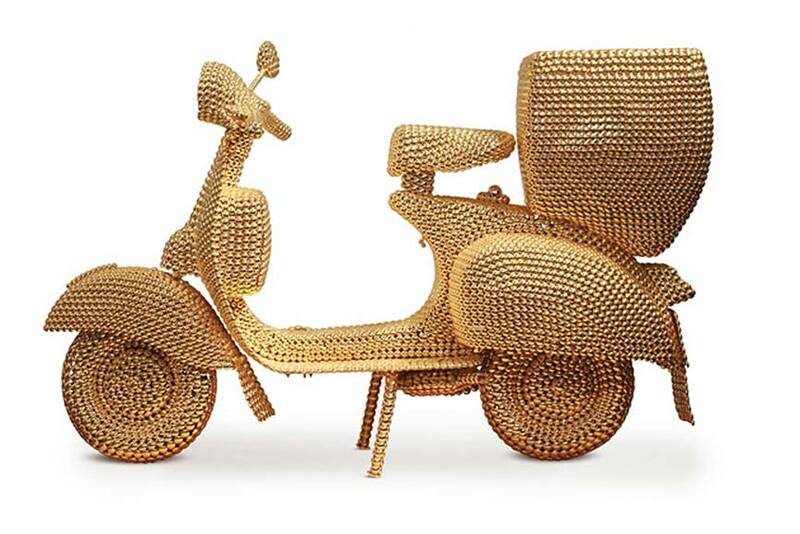 Find out about more artists, and have look at interesting pieces in Contemporary Art From India.